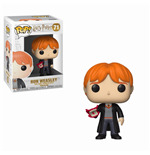 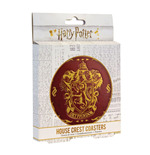 Whether you're old or young, Harry Potter gadgets are always a great gift. 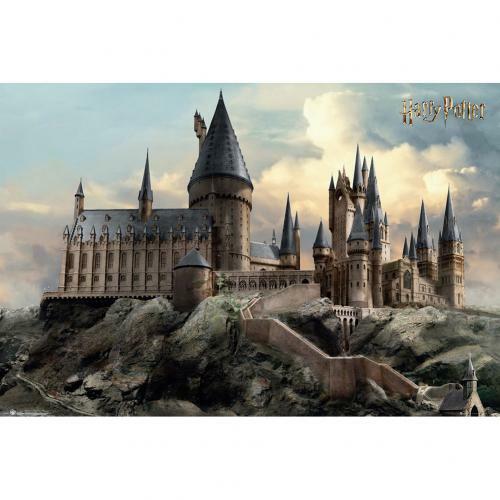 A literary phenomenon that has conquered several generations of readers in just a few years, the most famous wizard in history continues to fascinate children, teenagers and parents with the same intensity as his debut in the 1990s. 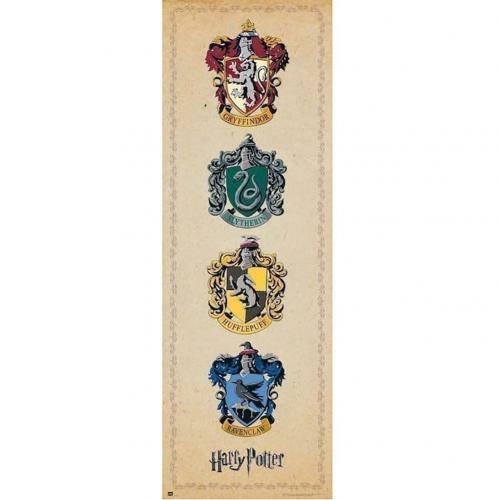 The series of 7 fantasy novels is the result of the creativity of J.K. Rowling, the writer who with the adventures of the young bespectacled from Hogwarts has inspired movies, cartoons and video games. 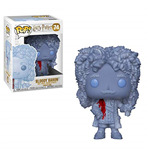 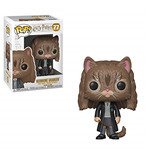 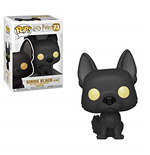 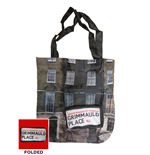 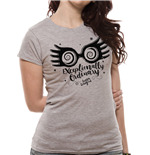 A section of our store is dedicated to the immortal work of the English author and her creatures, with clothing, sweatshirts , t-shirts and official accessories , all to be discovered! 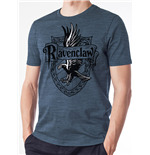 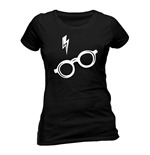 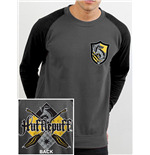 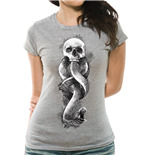 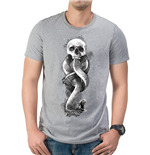 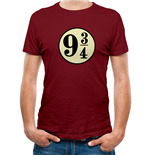 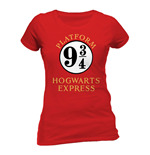 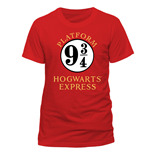 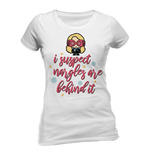 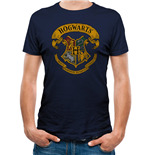 Harry Potter's Clothing: Wear the Legend! 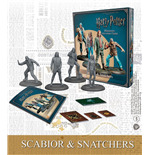 Among the reasons for the success of the saga is a flowing and at times funny storytelling that suits the tastes of adults and children, with an emerging sense of humor full of British allusions. 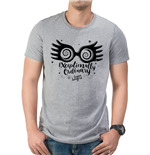 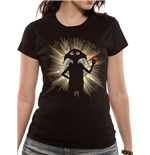 The magical and sometimes disturbing atmosphere that invades the entire saga is reflected in the t-shirts that, through the images, express the most authentic essence of the story. 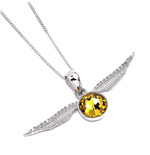 Girls love bracelets, earrings, brooches and pendants. 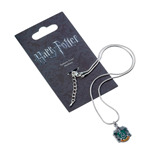 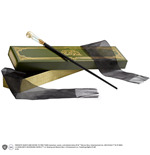 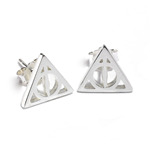 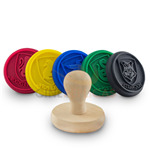 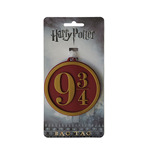 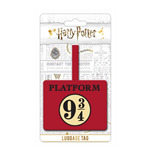 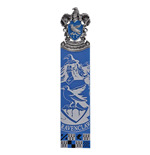 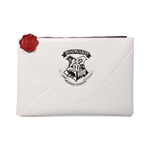 Harry Potter's range of accessories is perfect for adding chic and trendy details to outfits for school, birthday parties and outings with friends, but above all for feeling part of a world that faces real and current problems with a hint of magic. 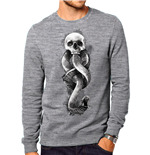 A warm sweatshirt is what it takes to cope with the cold of winter . 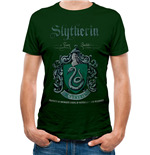 The same item of clothing is also perfect in summer, for the gym, sports or just leisure time. 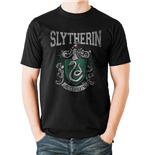 In short, an element of clothing that is always a good choice. 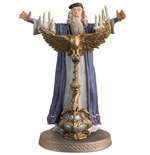 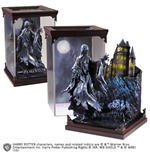 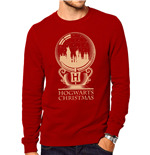 Especially if you don't choose just any sweatshirt but one of the Harry Potter models in our store. 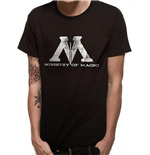 For men, women or children, with or without hood, 100% official and shipped worldwide. 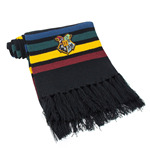 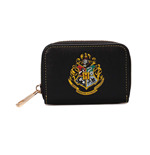 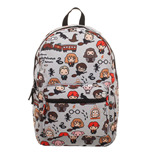 Harry Potter accessories for all ages! 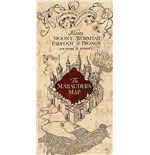 We are very excited about this section, because it allows us to travel with open eyes in a world of magic. 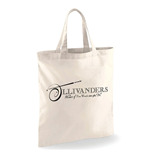 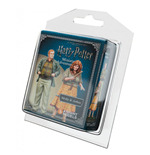 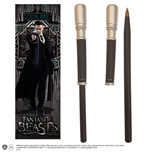 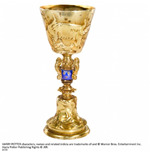 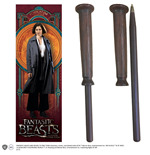 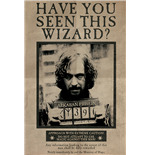 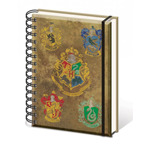 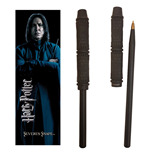 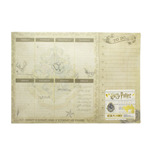 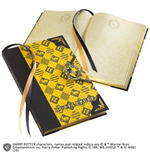 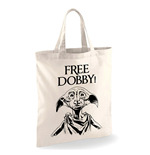 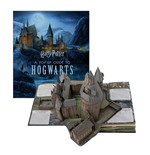 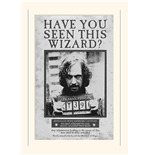 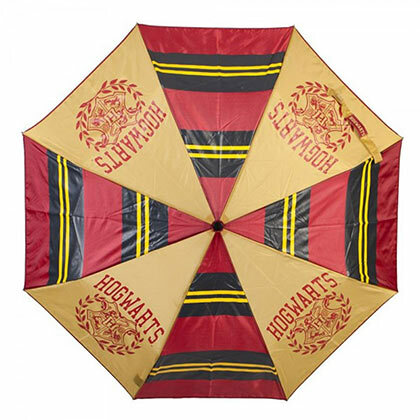 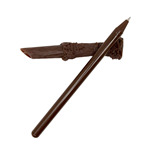 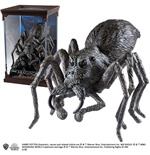 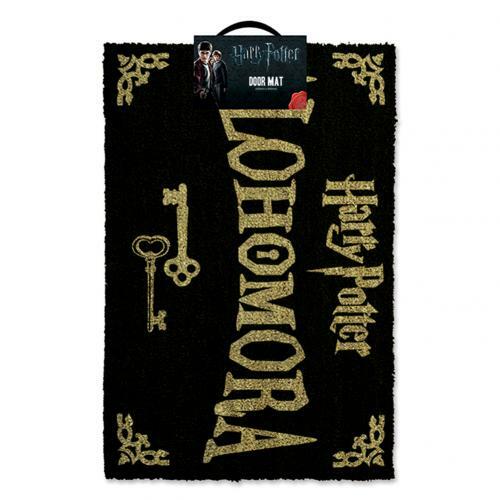 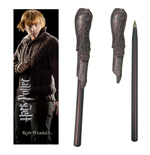 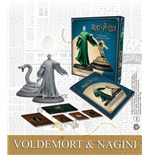 Inside the catalogue, you'll find lots of products for real Harry Potter fans. 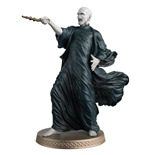 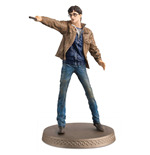 Among these, the legendary action figures , the little statues of the characters to be displayed on shelves to express your appreciation for a universe that, although unreal, is not the prerogative of a few chosen but accessible to everyone, even to 'muggles'. 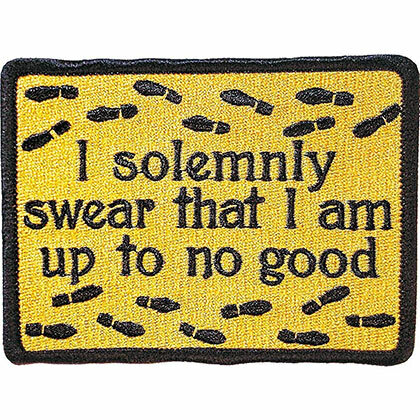 This isn't over. 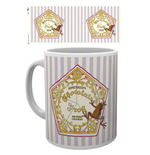 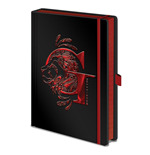 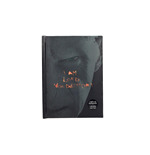 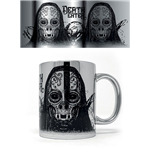 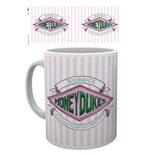 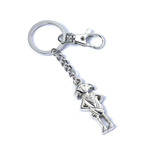 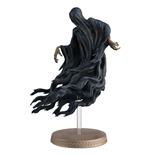 The online store also offers mugs, coasters, posters, games, wallets, watches and keyrings that recall a dimension that, beyond appearances, is closer to the real world than it seems. 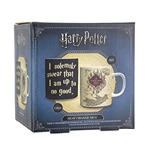 In short, you'll find lots of products and accessories perfect to make and give an original and unexpected gift!